Olympus 17mm F1.2 and 45mm F1.2 Pro lenses are expected to be announced on October 26th, 2017. Here are the key specifications, first leaked at the Nokishita.com. This entry was posted in Olympus Lens and tagged Olympus 17mm F1.2 Pro lens, Olympus 45mm F1.2 Pro lens, olympus lens rumors on October 19, 2017 by admin. 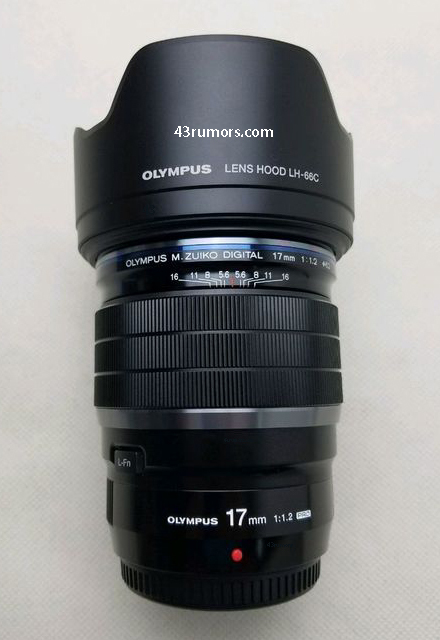 Olympus 17mm F1.2 and 45mm F1.2 Pro lenses are expected to be announced on October 26th, 2017. Here are the first images, leaked at the Nokishita.com. Both the lenses will cost 142,560 Japan yen. This entry was posted in Olympus Lens and tagged Olympus 17mm F1.2 Pro lens, Olympus 45mm F1.2 Pro lens, olympus lens rumors on October 17, 2017 by admin. This entry was posted in Olympus Lens and tagged olympus lens rumors, Olympus M.Zuiko Digital ED 30mm F3.5 Macro lens on October 8, 2017 by admin. Good News!!! 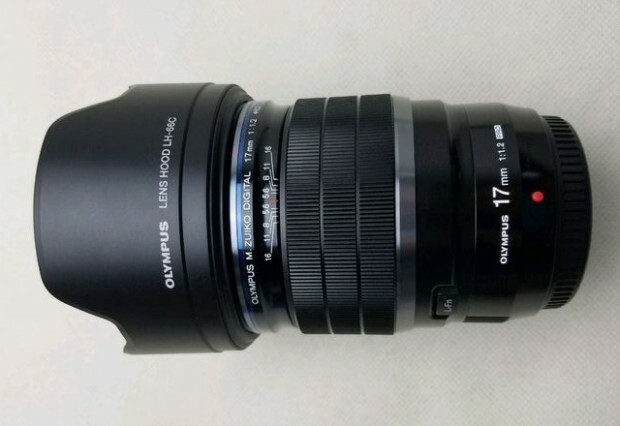 Olympus 17mm F1.2 and 45mm F1.2 Pro lenses are coming near! According to the latest rumors from FT5, both the lenses are expected to be announced on October 26th at the PhotoPlus show in NYC. This entry was posted in Olympus Lens and tagged Olympus 17mm F1.2 Pro lens, Olympus 45mm F1.2 Pro lens, olympus lens rumors on October 5, 2017 by admin. This entry was posted in Olympus Lens and tagged Olympus 17mm F1.2 Pro lens, olympus lens rumors on September 14, 2017 by admin. Good News!!! 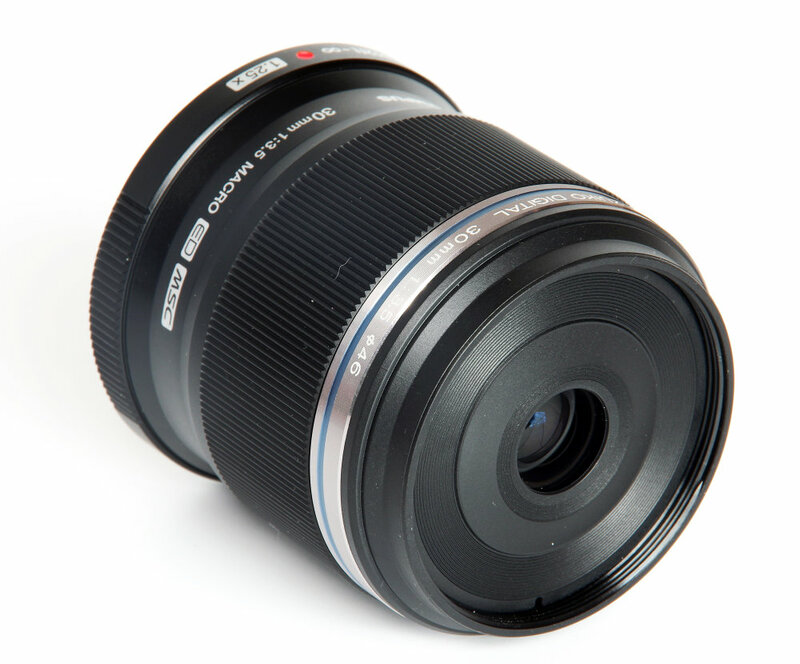 A great wide angle MFT lens is coming! 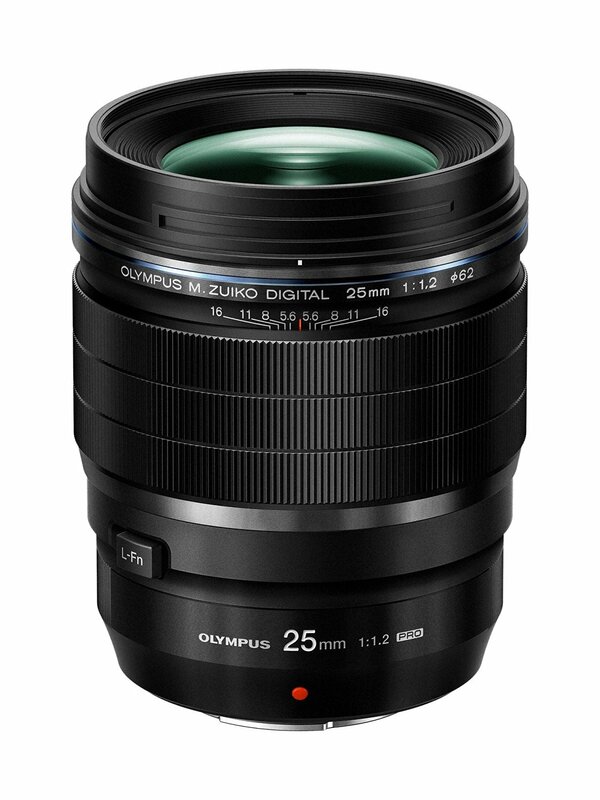 According to the latest rumors from FT5, Olympus will also announce the new 12mm f/1.2 PRO lens! This entry was posted in Olympus Lens and tagged Olympus 12mm F1.2 Pro lens, olympus lens rumors on August 26, 2017 by admin. This entry was posted in Olympus Lens and tagged Olympus 17mm F1.2 Pro lens, Olympus 45mm F1.2 Pro lens, olympus lens rumors on August 23, 2017 by admin. This entry was posted in Olympus Lens and tagged Olympus 17mm F1.2 Pro lens, olympus lens rumors on August 21, 2017 by admin. This entry was posted in Olympus Lens and tagged Olympus 17mm F1.2 Pro lens, olympus lens rumors on August 17, 2017 by admin. This entry was posted in Olympus Lens and tagged Olympus 45mm F1.2 Pro lens, olympus lens rumors on July 26, 2017 by admin.